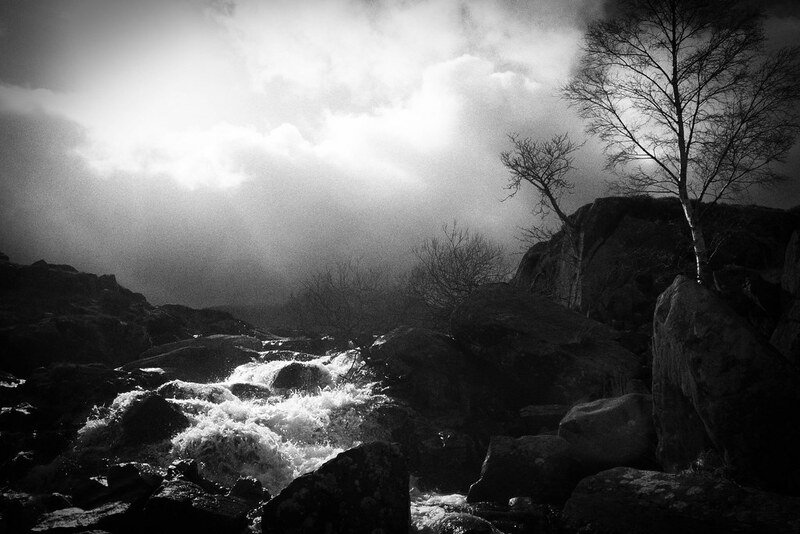 My Flickr contact wakoo22 posted a beautifully exposed and composed image of rapids (probably in Japan) taken with a Ricoh GRD 4 (an older small-sensor model). 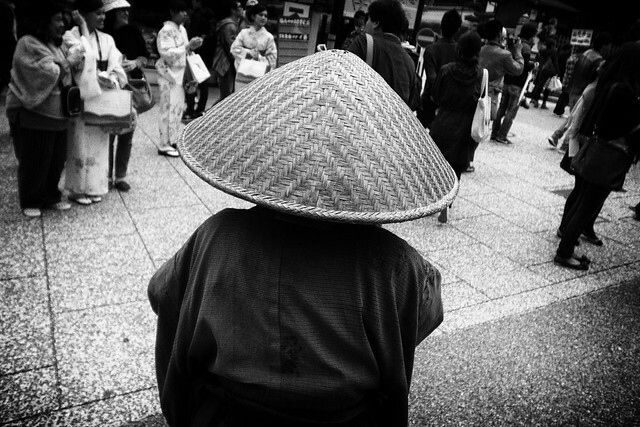 Flickr member wakoo22 has posted a great image of a person wearing a great women hat in Japan taken with his Ricoh GRD IV. Check out the rest of his Flickr photo stream, it’s quite amazing. Many brilliant images in there.